⬅ Episode 117: Notebooks of DOOM! I have had the pleasure of talking to many writers. It always shocked me that so many authors I talked to being tricked by authors or scenes that would make the get stuck in their latest story. Now, I do not want to sound cocky. I do get stuck. My problem for me is time; I work a full-time job, I have this podcast, and I am also on the Small Biz Life podcast. However, I have never felt stopped by my narrative. 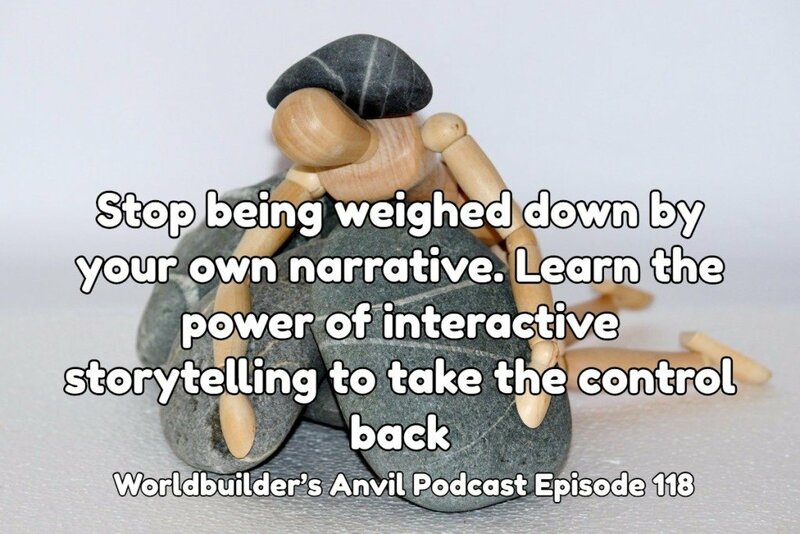 So being and explorer, I searched for a reason that I would not get stuck in a narrative over writers with more experience have trouble getting stuck telling a story. All I could figure out was it had nothing to do with a difference storytelling skills. However, most of my experience telling stories was much more interactive. 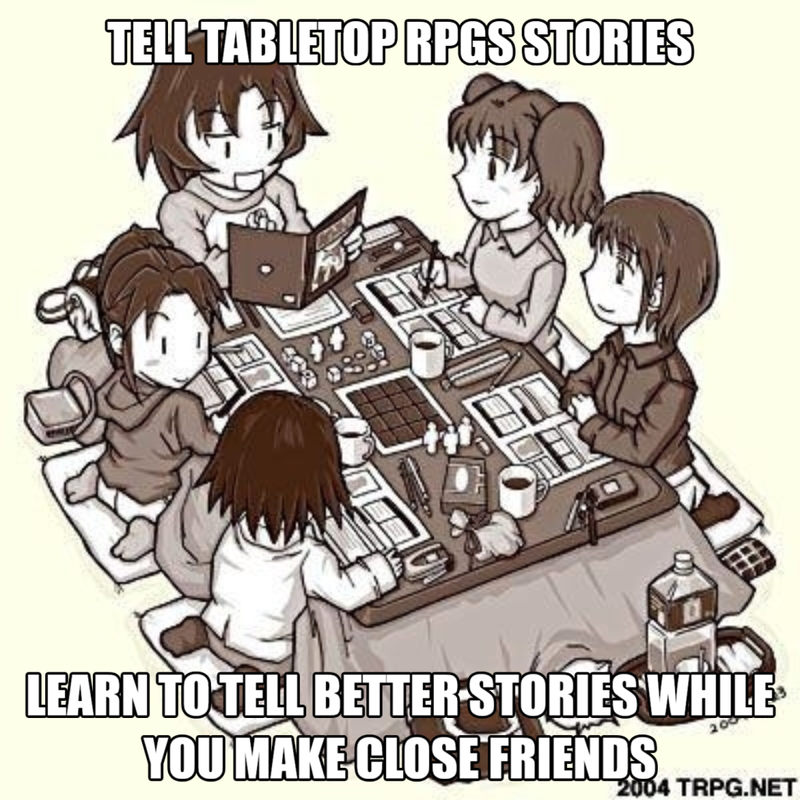 I have a background in acting, oral storytelling, and tabletop roleplaying. I truly believe that improve acting skills and tabletop storytelling really developed my skills working with a story that I didn’t have complete control over. I was forced to learn ways to keep moving the story ahead to the conclusion that I wanted.